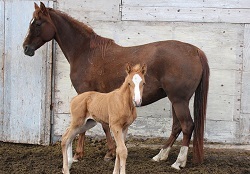 MIA-MAR FREE LOVE - PEDIGREE PAGE"
"Free" is truly a colt that is the complete package. His pedigree consists of come of the great old show lines as well as the best of the new show lines. And his conformation and presence are a reflection of this great pedigree. 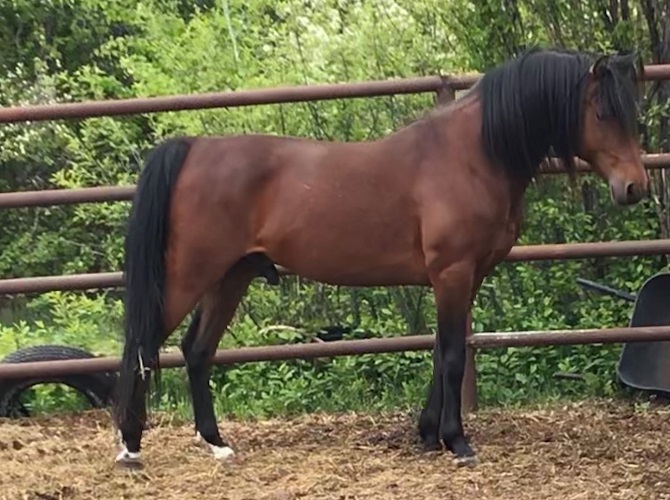 Free is for sale but I sure don't mind keeping him around a while as he is the only son of the late 'Loverboy' that is still a stallion in western Canada. I'd like to cross up on that bloodline in the future.